The ideal campsite for fishing in the river between Angers, Durtal and Sablé on the Sarthe in Maine and Loire! 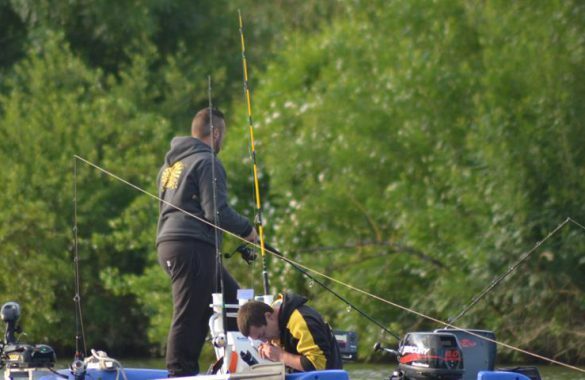 This is the ideal place to indulge in his favorite passion during his vacation: fishing. In addition, you have a wedge of water at the entrance to the campsite and can even leave your trailer on your pitche, or moor your boat at the dock. 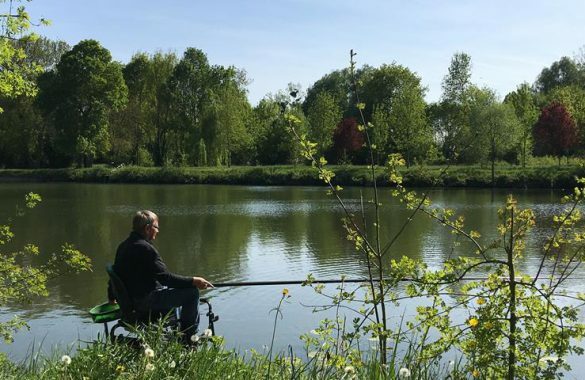 You can practice the fishing by the River, nothing like a telescopic fishing in distances more or less long cane. 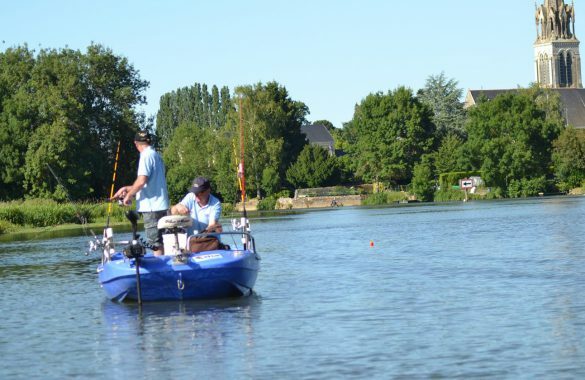 You have the opportunity to fish with your boat, with 2 available at Morannes boat runs (including one at the entrance of the campsite). There is even a pontoon adapted for people with reduced mobility (PMR). 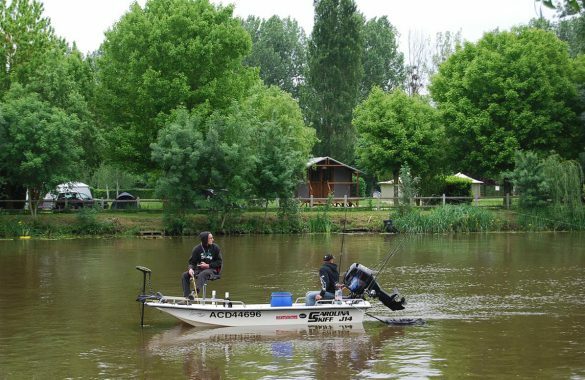 Services offered by the site Moredena for a stay dedicated to fishing. 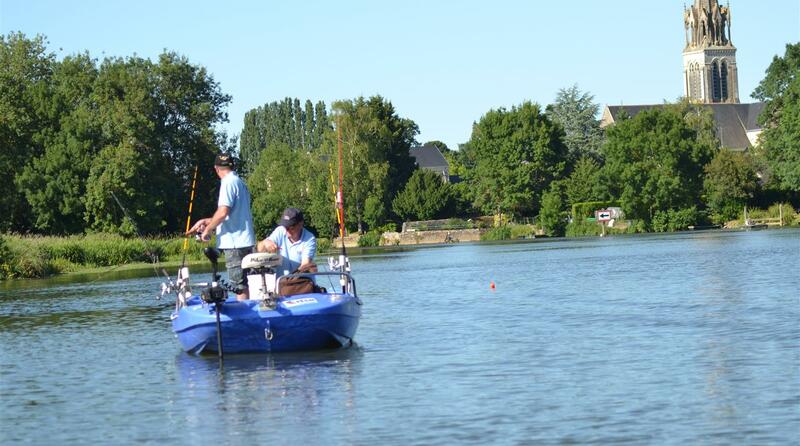 It is necessary to be equipped with a valid fishing card in Maine and Loire. Information, sale of cards and stamps at the restaurant, if necessary. For the dates of openings: see the Federation.